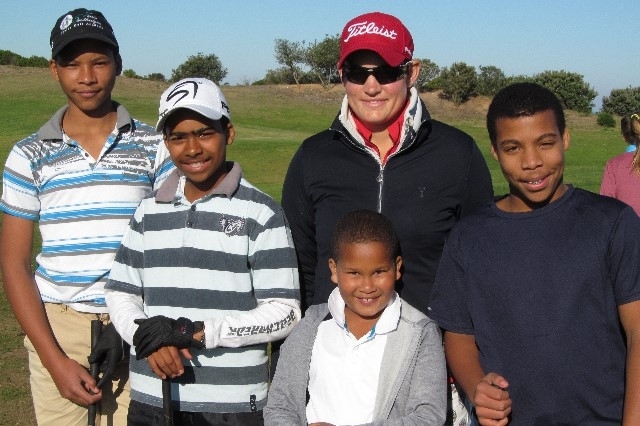 on a weekly basis. 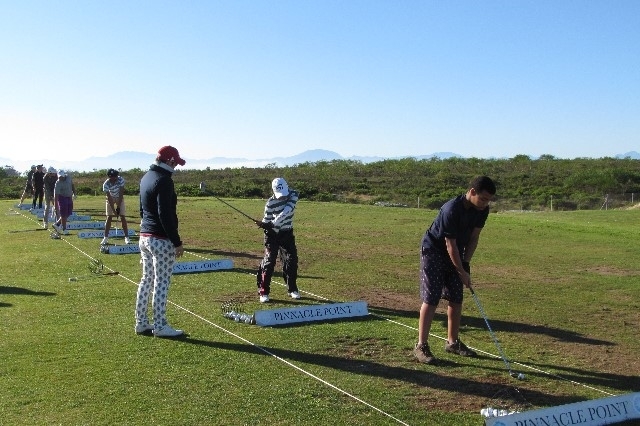 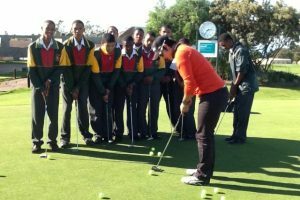 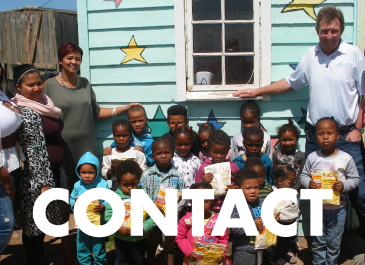 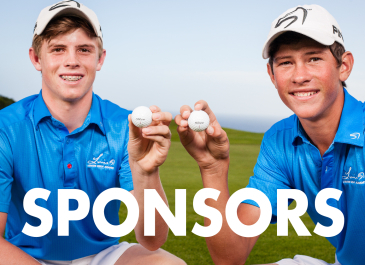 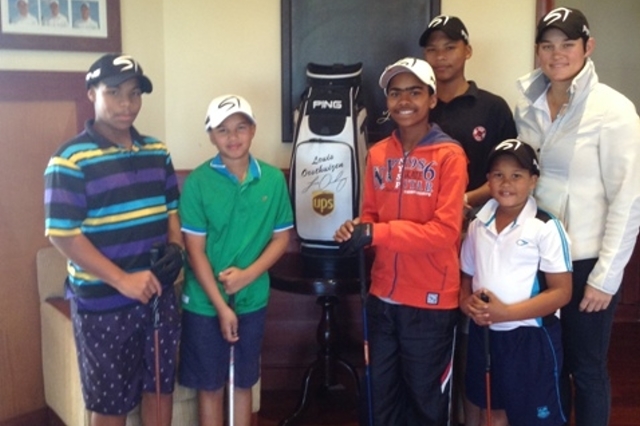 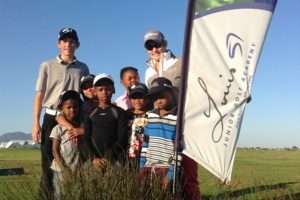 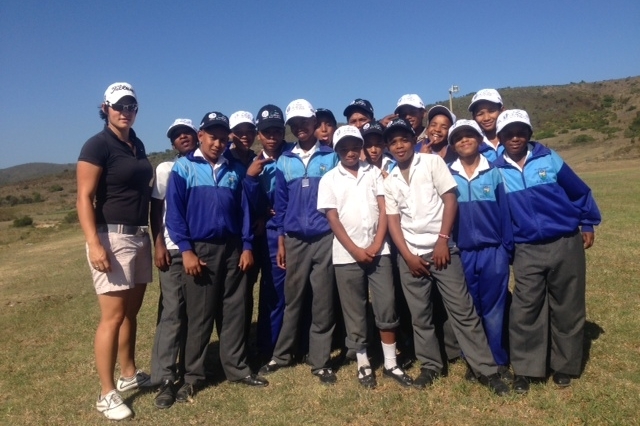 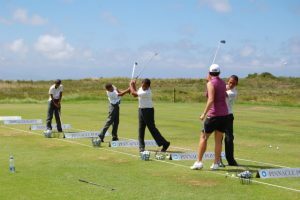 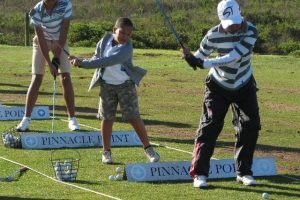 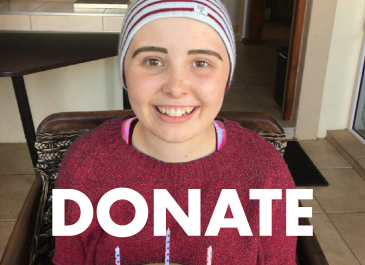 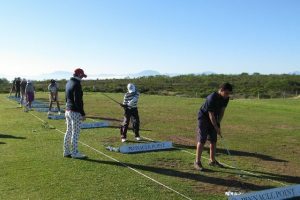 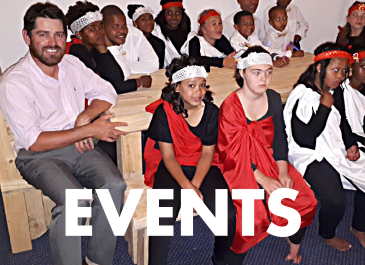 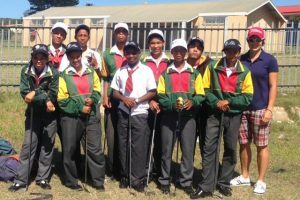 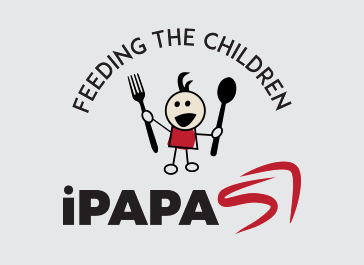 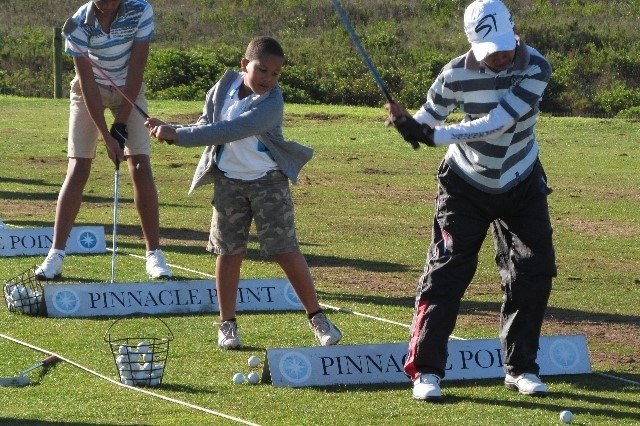 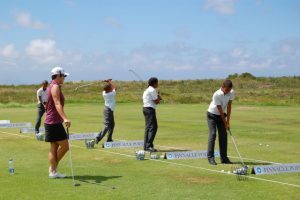 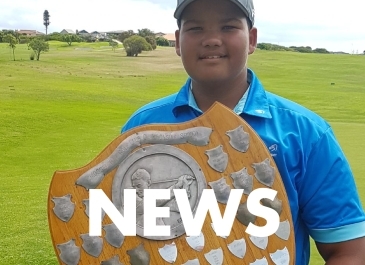 Our aim is to get these junior golfers’ games improved to the extent where they can play golf in the various junior golf tournaments in the Southern Cape. 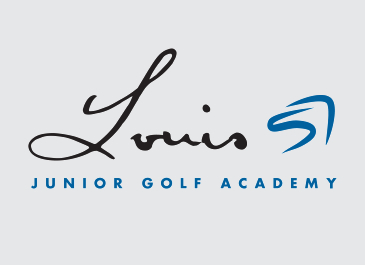 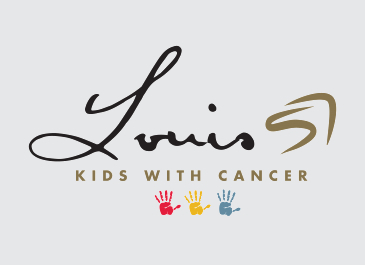 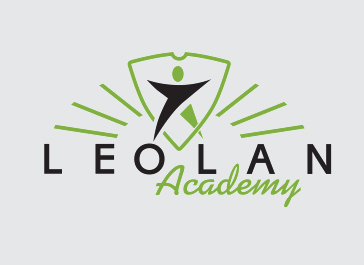 LOUIS57 Academy’s Golf Development Programme.